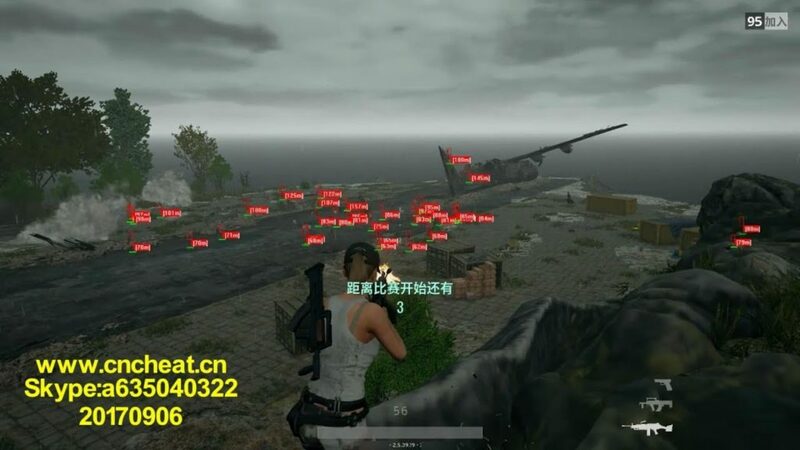 PlayerUnknown’s Battlegrounds (PUBG) is popular because it is not a typical shooter game. The aim of players is to survive not to kill more. The truth is, you can win without killing a single one if you know how to circumvent them. Strategy and wit are important in this game. The game initially starts with 100 players parachuting from a plane down to an island. Once you land, your concern is to look for gear and weapons to survive. You can travel by foot or vehicle towards the safe zone. The remaining players will face for the final showdown. The last man standing wins the game. Before diving or parachuting, it is crucial that you have a game plan to survive. Many players consider https://hacksforpubg.site/ to have a winning edge. The moment you arrive the lobby, it is helpful to mute the voice chat immediately. You do not want to listen to other players squealing or shrieking. You can mute voice chat by pressing Ctrl+T. You will only spend a minute in the lobby then you will see yourself on the plane with everyone else. The squealing and shrieking will continue so do not unmute the voice chat – it is distracting. Landing first is the initial step to survive. This is important especially if you know many players are aiming for that place also. You should loot first. It is important that you know the landing zones so you can prepare yourself. If you consider high-quality loot, you should expect a lot of competition. If you want to start in a secluded spot, you have to accept that loots will be elusive. Determine first what zone you want to land and work on your strategy. If your position is exposed, you have to move constantly. This also applies when you are taking extended firefight. If you know where your target is positioned, you have to move sideways toward them. If you are looting outside, keep moving while you drag items to your inventory. Remember that standing still will give the enemy to line up headshots. Many players do not consider the bush because it does not offer physical protection. However, a bush is an excellent tool to hide. It is difficult to see a person hiding in a bush, which can give you the element of surprise. There are two zones: safe zone and the danger zone. To survive, you have to watch out for the red zones. Red zones are areas about to be bombed. Sometimes you miss the warning because you are busy looting. It is definitely not a place to be.